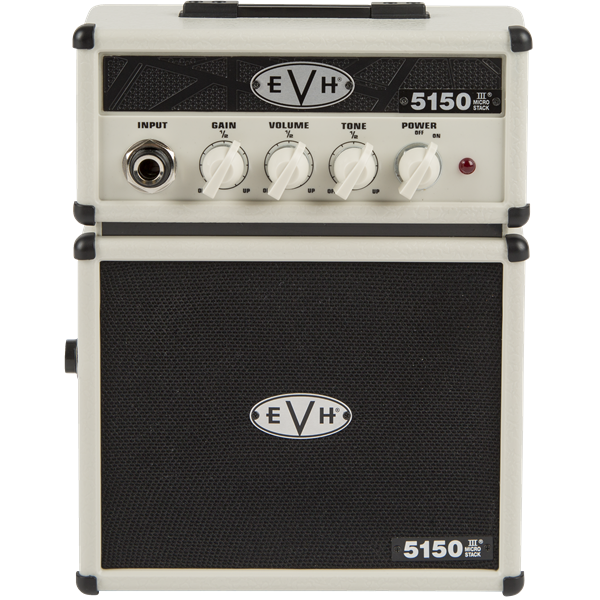 Just like it's bigger brothers, the EVH 5150 III Micro Stack is filled with arena-sized crunch - yet you won't need a road crew to move it. 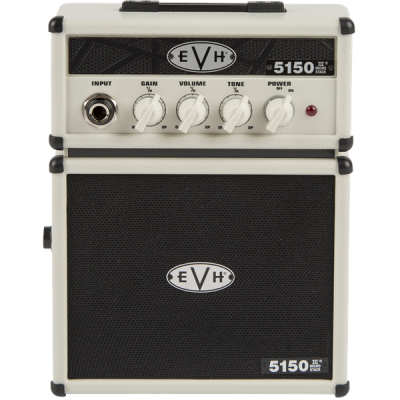 Perfect for practicing in a dorm room or office, it features the look and sound that put EVH amplifiers on the map. 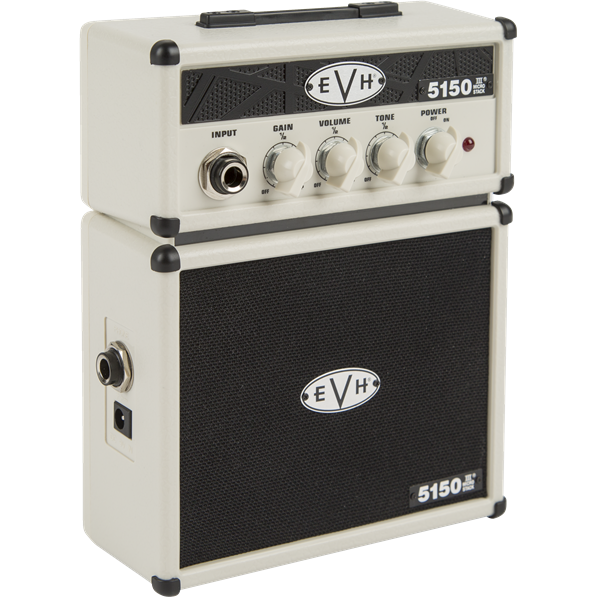 With a full set of Gain, Volume and Tone controls you can dial in your sound as clean or gritty as you want. 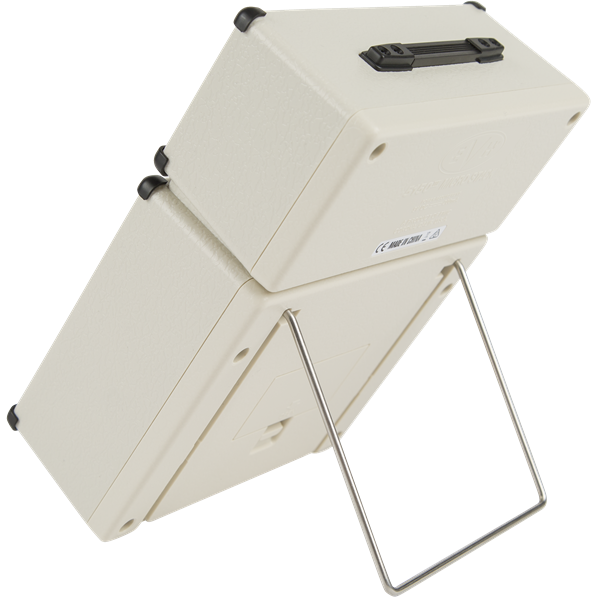 It even includes a headphone output jack for silent practice.